Menopause joint pain, medically known as “arthralgia” occurs when the joints become swollen, stiff or painful during menopause. Joint pain associated with menopause is also referred to as “menopause arthritis”. Joint pain affects the back, hips, knees and extremities. 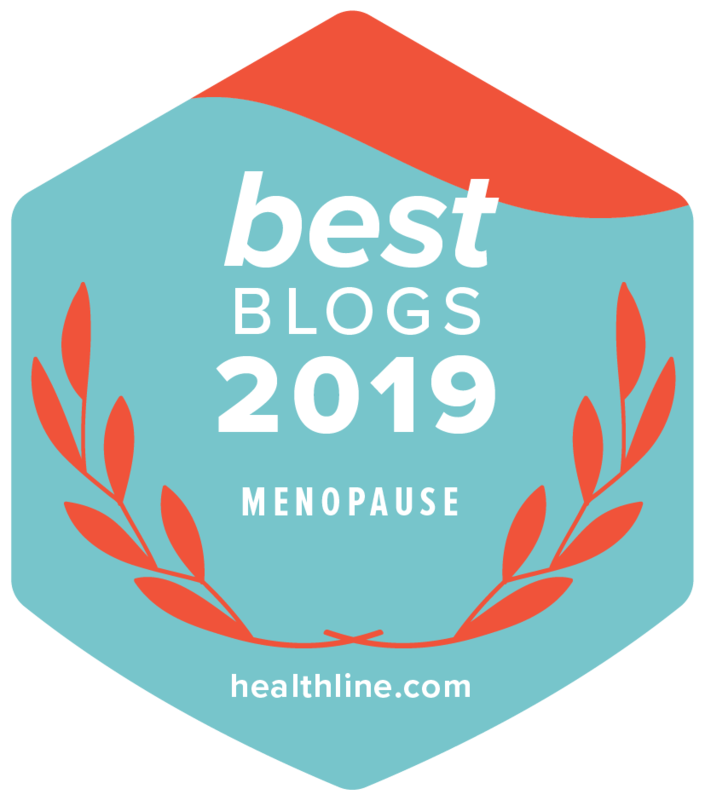 As women approach menopause, typically between the age of 45 and 55, their body goes through radical hormonal fluctuations that can affect them in many ways. Menopause occurs when a woman stops ovulating and her periods cease. Perimenopause is the 2-10 years transitional period before menopause (with an average of 4 years). It remains medically unclear about how exactly hormones, particularly, estrogen, affects joints, however, most medics are of the opinion that it is the reduced level of estrogen which plays a major role in joint pain during menopause. The female hormone, estrogen affects joints by keeping inflammation down, therefore, as estrogen levels begin to decline during perimenopause, joints get less and less estrogen and pain is often the result. Some women may experience shooting pain down the arms, legs and back as well as heat within the surrounding area, creating a burning sensation particularly following exercise. If menopause joint pain becomes chronic this can often lead to feelings of isolation and depression. Compensating for aching joints with other parts of your body may also cause injuries and due to a lack of activity/mobility weight gain, obesity and heart disease can all become health concerns. Menopause weight gain, particularly in the “mid section” area causes a greater strain on the joints. Joint pain is defined as pain/ache, stiffness or swelling in or around a joint. Menopause joint pain is usually associated with osteoporosis and arthritis. Osteoporosis – thinning of the bone due to the inability of the body to produce bone tissue. Arthritis – simply means “inflammation”. Arthritis is used to describe over 100 different types of joint diseases. Among these diseases are osteoarthritis, commonly referred to as “wear and tear” arthritis and rheumatoid arthritis, an autoimmune disease in which the body attacks itself. What Can You Do to Alleviate Menopause Joint Pain? Visit your healthcare professional – check out exactly what type of joint pain you are experiencing. Stay fit and active – there are a number of exercises designed to help keep joints flexible and strong (i.e. tai chi, yoga). Complementary therapy such as Osteopathy may help to relieve pain. Maintain a healthy weight – reduces the risk of developing joint pain and can decrease pressure on weight bearing joints – hips and knees. Protect your joints – avoid repetitive strain. Alleviate stress -the hormone “cortisol” released in response to stress, works as an inflammatory agent. Sustained stress (the kind that most of us experience) can cause inflammation to spread at a rapid rate. Lifestyle changes like stress relief and exercise can help to regulate cortisol levels and reduce inflammation. Reduce carbohydrates and sugar intake – chronic inflammation can be caused by a diet that is too high in refined carbohydrates (white bread, rice, flour) and sugars and too low in essential fatty acids. A high carb diet promotes prolonged levels of insulin, which disturbs cellular metabolism and spreads inflammation. Eat more fruit and vegetables – (contain natural anti inflammatories). Blackberries, cherries and blueberries are particularly beneficial in treating inflammation and pain. Take a high quality multivitamin. Take a high quality Omega 3 supplement. Vitamin D as part of a balanced diet will help to strengthen bones and keep osteoporosis at bay. Natural menopause products may help to readdress your hormone levels. Calcium as part of a balanced diet will help to keep bones strong and help to prevent osteoporosis. Hyaluronic acid supplementation may help to support joint lubrication. If lifestyle changes and alternate medicines don’t work there are over the counter pain relief meds such as Ibuprofen. Additionally, there are prescription drugs and in some cases surgery which can be explored together with your healthcare professional. When Should You Consult Your Healthcare Professional? If continuous weight loss accompanies joint pain. If joint pain lasts for longer than 3 days, moves from one joint to another or becomes worse.